The Computer History Museum and the DigiBarn Computer Museum today released the 1978 Apple II DOS source code for non-commercial use after obtaining permission from Apple. 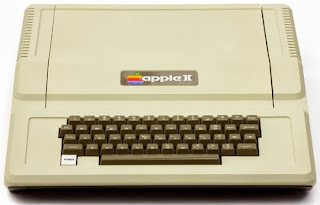 The Apple II, which first began shipping in 1977, came as a ready-to-use computer equipped with a keyboard, compatible with any display monitor. Priced at $1,298, it also featured color, graphics, expansion slots, game paddles, and had the BASIC programming language built-in.